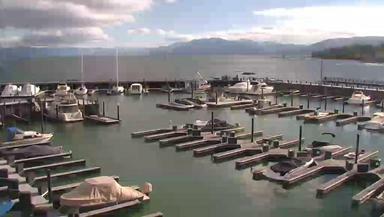 Tahoe City Marina offers the very best in boating, dining and shopping on Lake Tahoe's north shore. 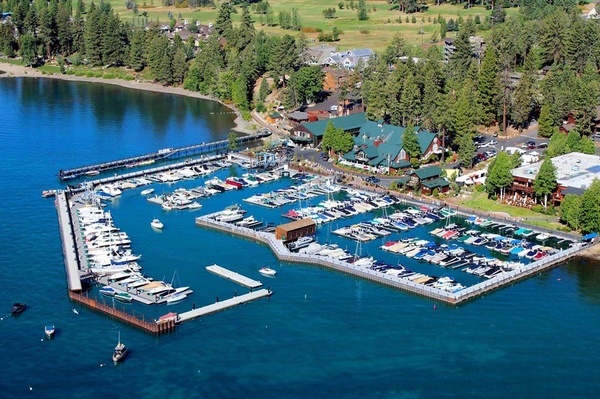 Located in the heart of downtown Tahoe City, it is one of the largest and oldest marinas on the Lake, built in the 1940's. Offering services for every aspect of boating, the Marina is dedicated to providing these services to our customers in a highly efficient manner with an emphasis on customer satisfaction. We are also a proud member of the Clean Marina Program.